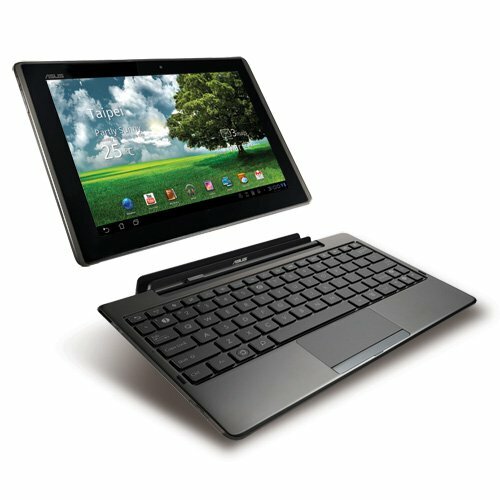 Asus Eee Pad Transformer owners rejoice! Asus has officially announced that the Ice Cream Sandwich update will start rolling out for the popular tablet on February 24th...TODAY in other words! The offical update started rolling out in Taiwan yesterday, and will begin rolling out today to WIFI versions (TF101) in the US. While this is certainly good news for owners of the tablet in Taiwan and the US, we don't have word on when a European/worldwide rollout will officially begin. Some members of XDA Developers have reportedly said that upon inspection, it doesn't seem that the update breaks root access, meaning that if you want to root your device, you need to do so BEFORE receiving the update. The Eee Pad Transformer was one of the best selling Android tablets, and I'm sure this announcement is welcome to its many owners. All I can say after having an ICS ROM installed on my Samsung Galaxy Tab 10.1 is that you're going to LOVE ICS. It is a MASSIVE improvement over Honeycomb. Enjoy Ice Cream Sandwich, and let us know when you start receiving the update! Congrats guys! How are you liking the update so far? Received update in the UK, had to factory reset due to usual ICS browser issues and general slowness. Now using Chrome Beta.